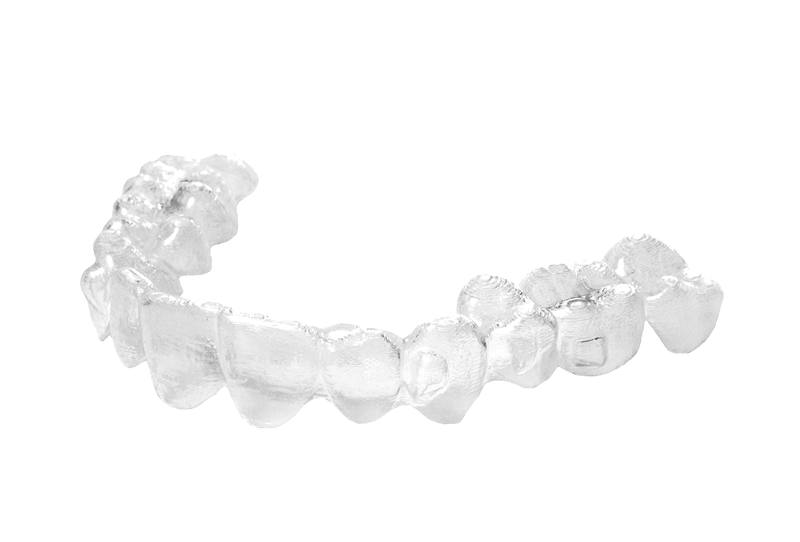 Clear aligners render a modern straightening method for ultimate orthodontic camouflage. Stealth Teeth Straightening with Clear Aligners? We’re dedicated to helping patients achieve the smile of their dreams with clear aligners. Removable trays can be set aside for short periods allowing normal eating and cleaning. Enjoying an apple without the intrusion of brackets and wires works well for many patients. Clear aligners work extremely well for adults, but responsible teens can be candidates too. And patients of any age can experience the perks of straight teeth with aligners. It's never too late to discuss clear aligners for a bright, straight smile.  How clear aligners are different.